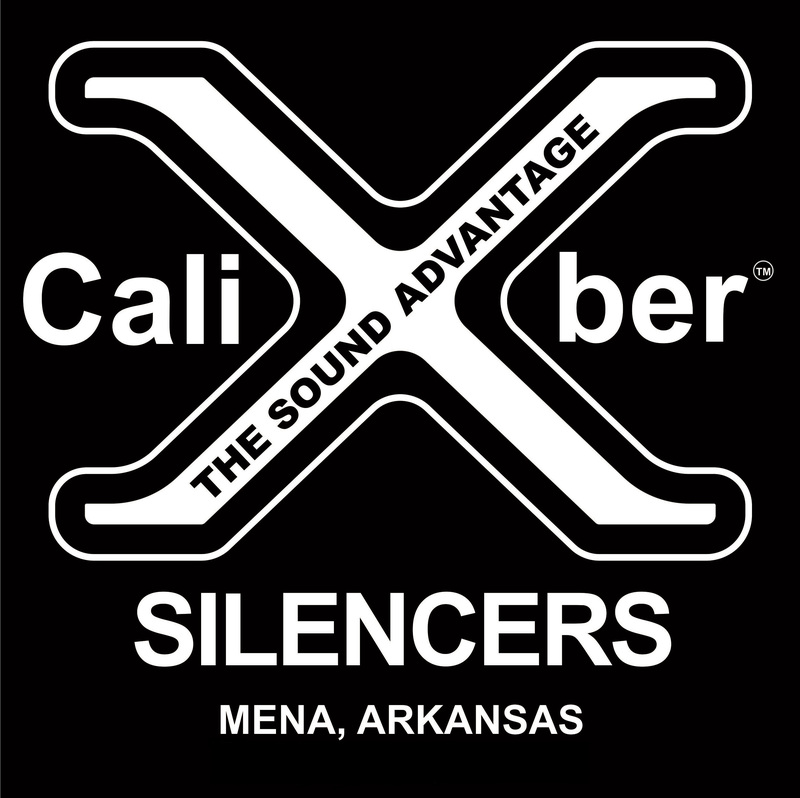 At XCaliber Firearms we realize that you may have a silencer that is not very quiet or doesn’t live up to your expectations regarding sound reduction. We have a perfect, FAST solution to this problem. We offer rebuilds for the following silencers: The YHM Mite, the Tactical Innovation Stratus, Tactical Innovations Quest, the Tactical Innovations Tac 65 and the Tactical Innovations Tac 67. These offer average sound reduction and can be considerably improved with our Genesis K baffle system. By popular demand we rebuilt the YHM Mite silencer using the most efficient K baffle system in the world. Depending on host you can achieve between 8-14dB of additional sound reduction. First Round Pop is reduced considerably. You can finally enjoy your Mite with our baffle system. We remove the louder monocore system and drop in a blast baffle spacer, 7 of our baffles and our endcap. Included with every rebuild is a complete takedown system so you can easily get your baffles out for cleaning. See the video below to see how our takedown system works. Standard rebuilds come with stainless baffles, but you can request aluminum baffles (except the blast baffle which we insist be stainless steel). We guarantee this rebuild is quieter or we will re-baffle your Mite with the monocore and return it and your purchase price! Satisfaction guaranteed! Turn time is about 1 week. Have your Tactical Innovations Stratus or Quest rebuilt for the ultimate in quiet! We replace everything but the silencer tube with new internals and new end caps. The original Stratus/Quest tools will work with our end caps so you don’t need any new tools. This conversion replaces the original baffles with the highly efficient XCaliber Genesis baffle system. This is a baffle upgrade from the standard Tac 67 baffles to the XCaliber Genesis baffles. The original Tac 67 aluminum baffles are not anodized and are therefore subject to accelerated wear from corrosion. Shooting gunpowder generates water and the byproducts of water and gunpowder combustion creates an acid that eats aluminum over time. In addition to upgrading to anodized baffles, the Genesis baffle is the quietest K baffle in the world. This means that your Tac 67 will now offer a sound signature of approximately 115.5dB instead of the usual 123.5dB! First round pop is a horrific 132.8dB on the original Tac 67 and now it is virtually eliminated with the upgraded baffles. There are several choices available with your upgrade. This is a baffle upgrade from the standard Tac 65 baffles to the XCaliber Genesis baffles. The original Tac 65 baffles are not anodized and are therefore subject to accelerated wear from corrosion. Shooting gunpowder generates water and the byproducts of water and gunpowder combustion creates an acid that eats aluminum over time. In addition to upgrading to anodized baffles, the Genesis baffle is the quietest K baffle in the world. This means that your Tac 65 will now offer a sound signature of approximately 115.7dB instead of the usual 124.5dB! First round pop is virtually eliminated with the upgraded baffles.